How do I measure myself to determine my hat size? All ladies hats are made 22 -22 3/4" with adjustable elastic tie. How many headband sizes do you offer? 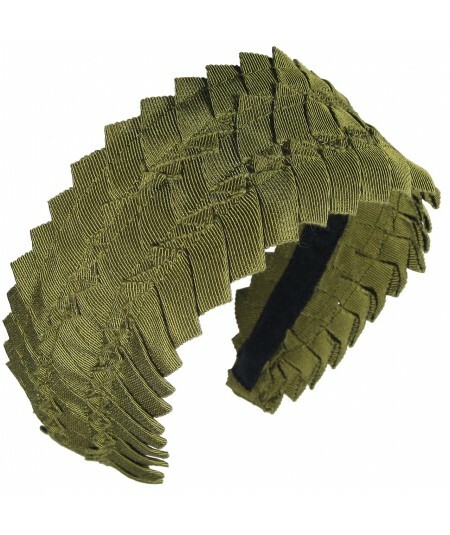 We offer a wide variety of headband sizes depending on your needs.